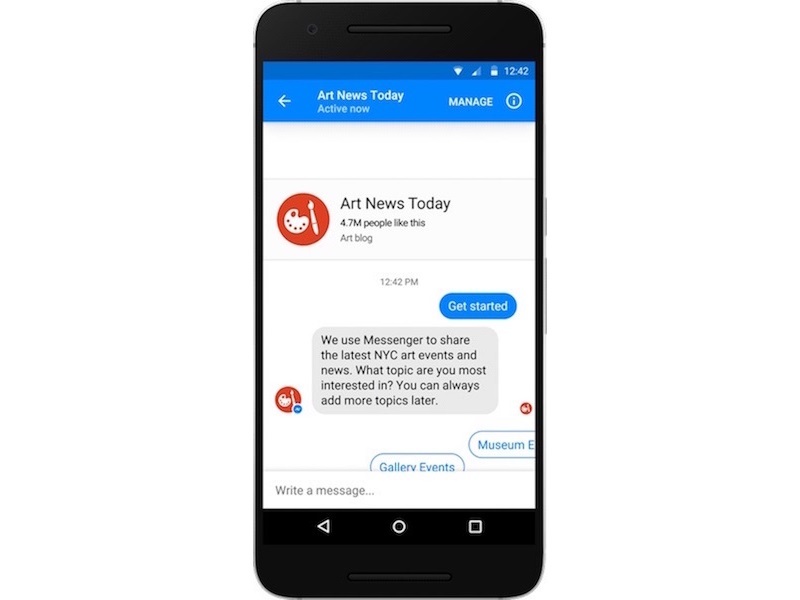 Until now, bots from brands assisted you in making purchases on Facebook Messenger, but from now on these bots can directly send you advertisements and subscription messages. If you’re worried about spam, Facebook has emphasised that the user is in control. Also, no promotional content is allowed, Engadget reported on Thursday. “All conversations between businesses and people must be initiated by the person receiving the messages, who can then mute or block the business at any time,” Facebook Product Manager Seth Rosenberg said in a Facebook blog post. The subscribers to any brand’s Messenger feed will get messages unprompted and more regularly. If subscribers reply to a message, the conversation will switch into standard messaging mode. “Existing companies using the service have three months to comply to the new rules for standard messaging, which are now in effect. For firms who want to start, Facebook promises to review new bots within five days,” the report noted. The new subscription options are starting in beta for companies involved in news, productivity and personal trackers (bots used for fitness, health wellness and finance). With this service, Facebook wants to monetise its one billion monthly Messenger users. There are reportedly 18,000 bots on the service and 23,000 companies using Facebook’s deep-learning tech that enables natural language recognition.